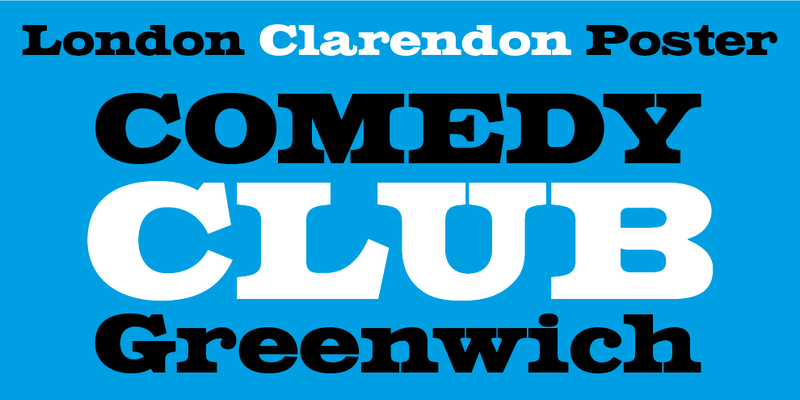 Paul Hickson’s powerful grotesque slab is a worthy addition to the much loved Clarendon range. It’s big, it’s bold and it packs a weighty punch. Suitable for West End playbills, wrestling matches, and when the circus comes to town. Or when Paul and his Itchy Fingers folk troubadors play a festival near you! 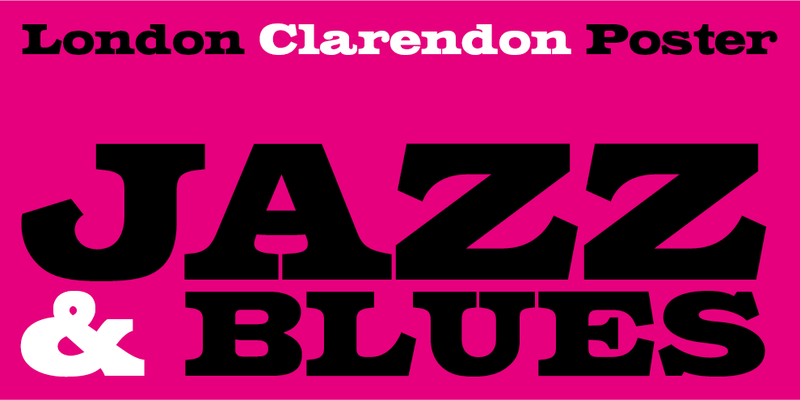 Clarendon is one of the quintessentially English typefaces, notable for its ball terminals and overall sturdiness. The original Clarendon was created in London, but named after a publishing company in Oxford, the Clarendon Press. Paul’s Poster Black Pro version has a brave boldness — superb exclamation mark, S and R — and an extensive range of glyphs (including CE, Greek and Russian/Cyrillic) for high impact pan-European headlines, posters and ad campaigns. 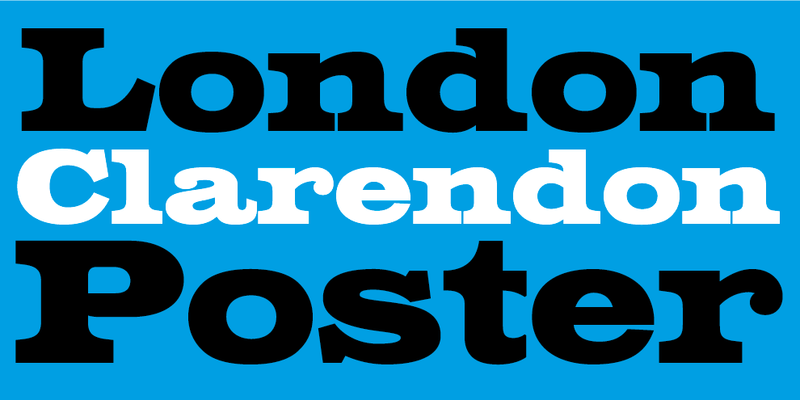 Test drive this imposing font below and download in OpenType or web formats.